The director of the football club fears that football will no longer be a top concern for young people,especially with the explosion of Esports over time. For years, football has been a spiritual food associated with every breath and the rhythm of the majority of people on this planet. When the ball rolled, all hearts beat in the same rhythm, no longer the distinction of race, geography, age, rich and poor… all of them blended into the passionate atmosphere of the ball. However, in a recent interview with Liverpool’s Arabian Business, Liverpool CEO Peter Moore expressed a deep concern about the young people being attracted to different games without being too earnest. 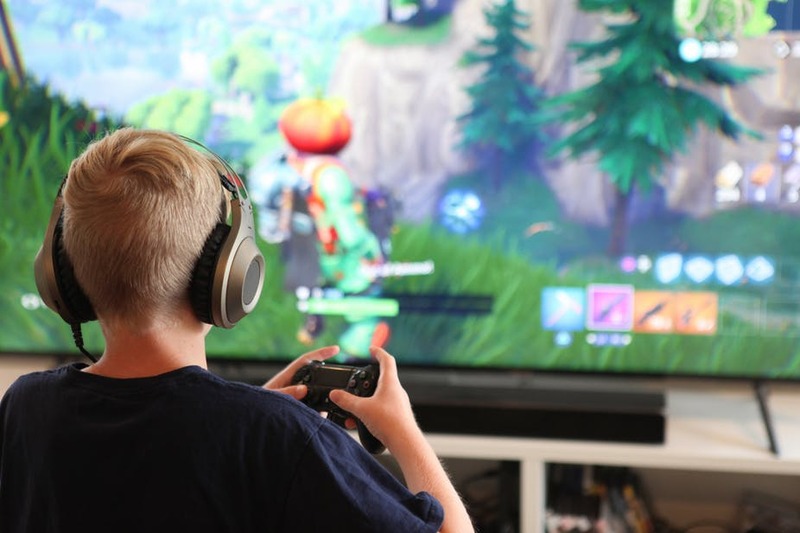 With football: “Only 24 hours a day, if young people keep on playing games like Fortnite, they have no other working time, let alone care about the games. This great, taking 90 minutes to go to the stadium to watch football is too luxurious for young people”. 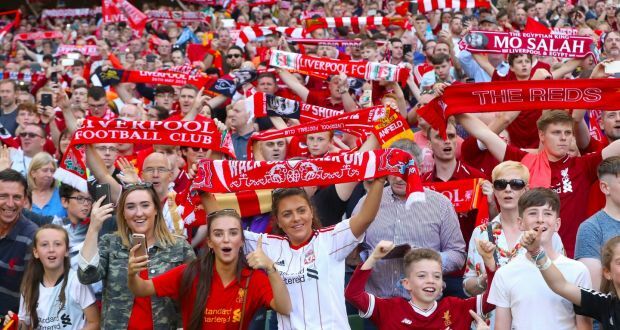 “In order not to lose this large audience, not only Liverpool but also other clubs should invest more in technology, focusing on building images on social network. We are forced to produce eye-catching content. Shortening the length of the video to 60 to 90 seconds”, the director added. “Currently Liverpool is working on building a strategy with IBM. We will improve websites and application systems on the phone. Only that way, new football returns to the spiritual food attracted to youth”. Fortnite is a game of Battle Royale genre which is attracting great popularity worldwide. Even the famous player team playing in the Premier League including Mesut Ozil or Dele Alli is no exception to the temptation created by this game. Also another soccer super star who holds the title of the world’s most expensive player – Neymar Jr. is also a hard fan of CS:GO. After hours of intense and exhausting training with the ball, he often asked his teammates to solve it with this popular shooting game.